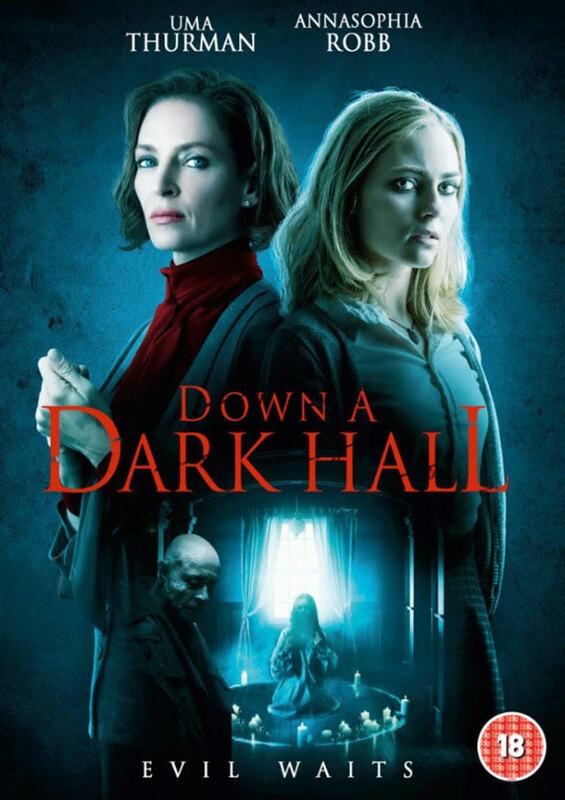 Chilling horror movie Down a Dark Hall is being released on DVD and Digital Download on 22nd October 2018. Starring Uma Thurman (Kill Bill) and AnnaSophia Robb (The Carrie Diaries), Down a Dark Hall is directed by Rodrigo Cortés (Buried). 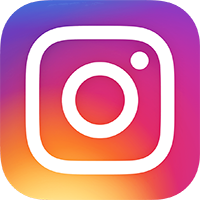 The cast also includes Isabelle Fuhrman (Orphan), Victoria Moroles (Teen Wolf), Noah Silver (The Tribes of Palos Verdes), Taylor Russell (Falling Skies) and Rosie Day (Outlander). In an ominous mansion hidden deep within the forest, the Blackwood Boarding School promises to turn rebellious teens into model students by cutting them off from the outside world. Wayward new student Kit Gordy (AnnaSophia Rob) joins four other reluctant teens who are learning to live under the watchful eye of Madame Duret (Uma Thurman). However, the misfit group quickly becomes unsettled by Madame Duret’s eccentric and unconventional methods just as inexplicable events begin occurring each night. The girls franticly seek to uncover the terrifying secrets at the heart of their school or risk losing their sanity completely. Down in a Dark Hall is based on the book of the same name by Lois Duncan. The screenplay was written by Michael Goldbach and Chris Sparling.